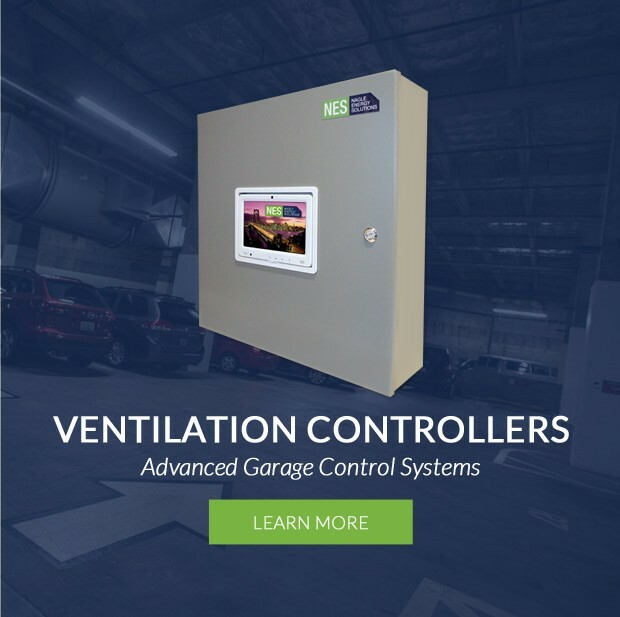 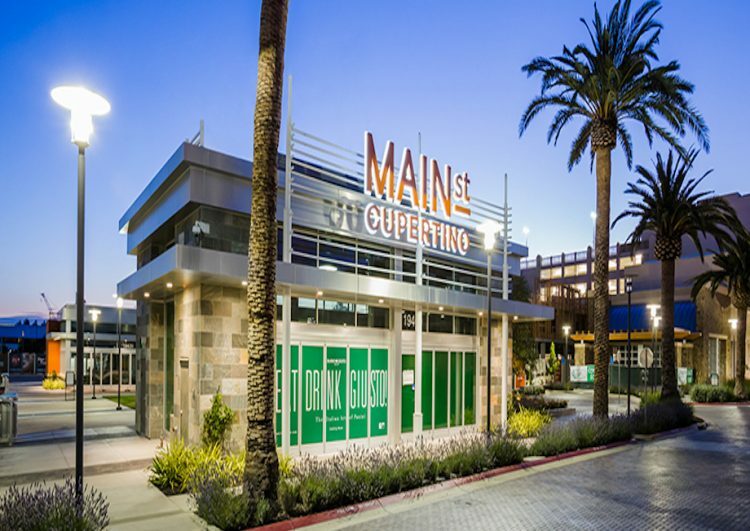 Nagle Energy Solutions, LLC, designs and manufactures a customizable and readily deployable ventilation control system for enclosed commercial garages which routinely achieves kilowatt-hour and peak kilowatt savings in the range of 95% – all while the garage fans run continuously. 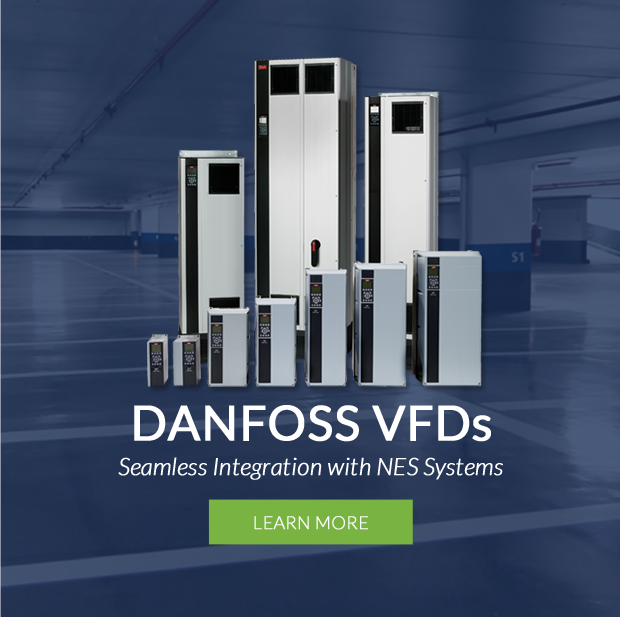 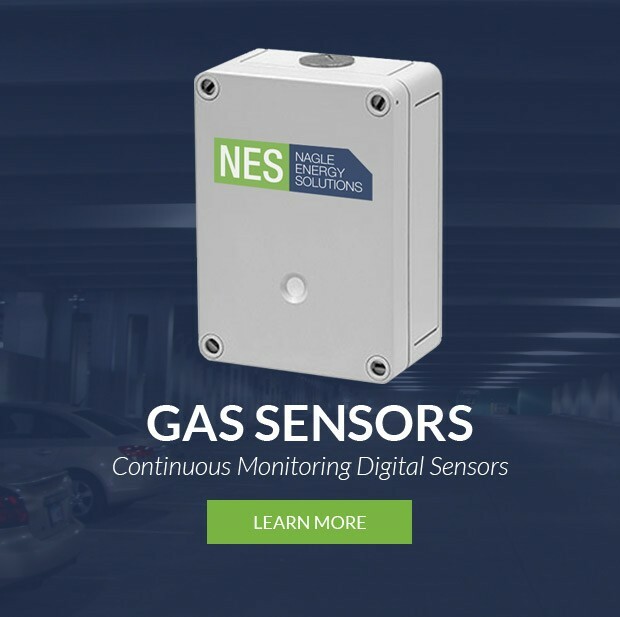 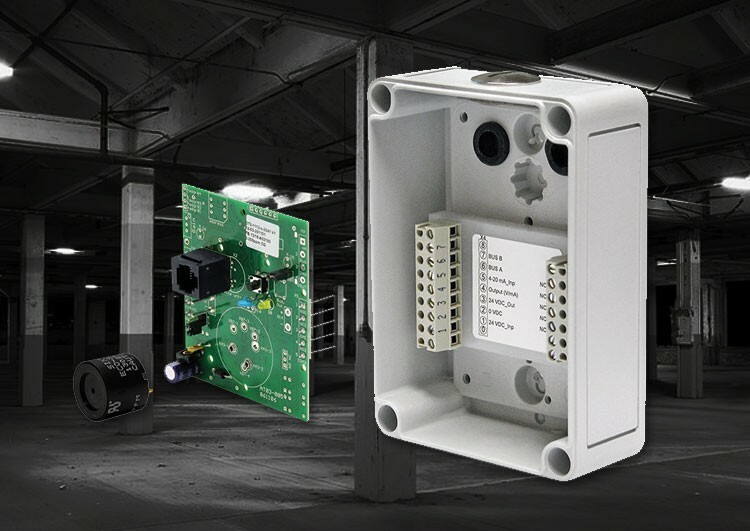 NES digital controllers and peripherals are scalable and conform to several building management system and energy management system communication platforms, and they possess the capability to monitor and report on energy consumption/savings. 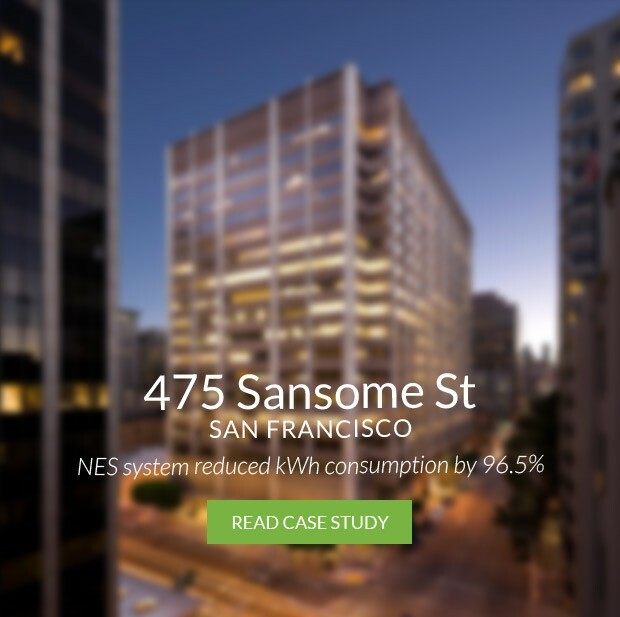 Shaves more than 324,000 kWh a year from property's energy bill. 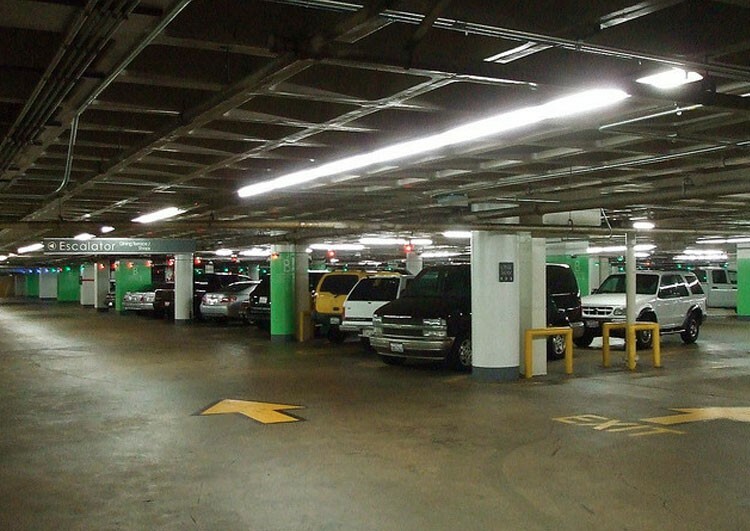 Limiting garage-fan energy consumption to just 2.8% of full-load capacity.